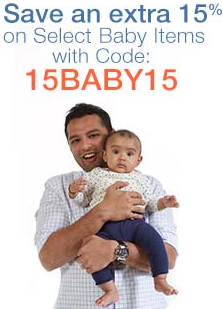 Save up to 15% on select baby products! Products don’t include baby food but do include many baby feeding items such as products to make your own baby food. 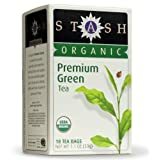 Save an extra 15% off Stash teas including organic. Plus if you use the Subscribe and Save option, you can save an additional 15%! *HOT* Gold Box Deal on Sprout Stackable Baby Food Cups are 45% off! 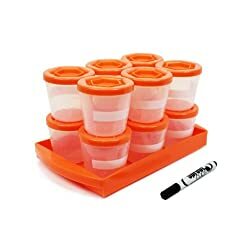 These cups BPA free and are freezer, microwave and dishwasher safe. Gold Box Deals sell out fast so act quick. 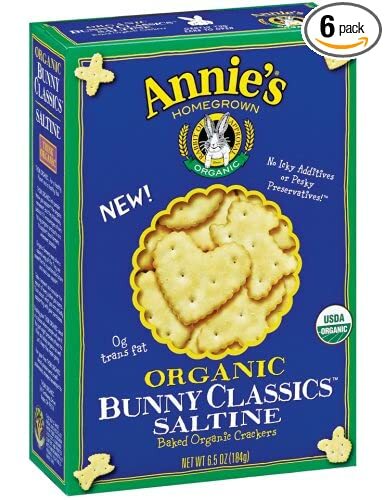 Save 15% on Annie’s Homegrown Bunny Products including organic and gluten free! 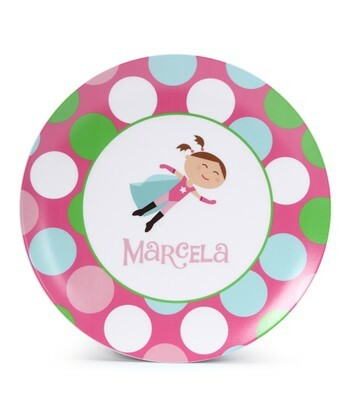 Over at Zulily, save up to 45% off Lima Bean personalized dishware for kids. This super cute line is BPA free. Offer expires 3/7. 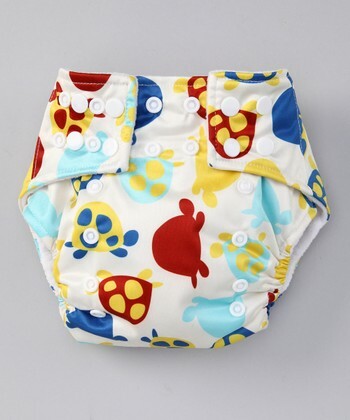 Save on Lotus Bumz cloth diapers and wet bags until March 7th. These pocket diapers are $10.99-$11.99. 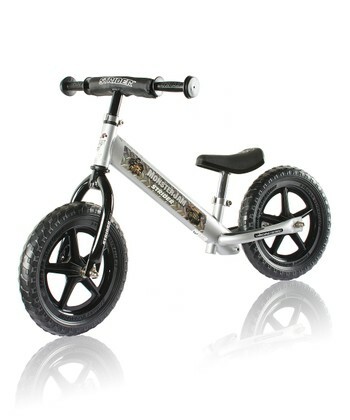 Save up to 45% on Strider Sports bikes until March 7th. If you plan on ordering more than one item, note that shipping is free on orders after you place your initial order for that day. Over at Living Social, score a $45 ($79.84 value) for a one-year Sam’s Club Membership package (new members only) which also includes a $20 Sam’s Club gift card and $19.84 in food-service vouchers. While I think that Costco offers more organic food options, Sam’s Club does offer some organic products. Gaiam is offering FREE SHIPPING on any order (no minimum) until 3/17 with the coupon code: AFSHP4FREEM3. Gaiam offers organic household products as well as fitness and yoga items. Thanks, Organic Deals! The attached pictures are some of the most popular products in Europe market, hoping you will like them. We can also make the products with your logo. You can also have a look at our website: http://www.rodgepackaging.com, then you will know us better, We warmly welcome you visit our factory, any time is ok. Your prompt reply will be appreciated! ZhengZhou Rodge Printing and Packaging Co.,Ltd.